On the face of it, you probably couldn’t imagine two filmmakers more dissimilar than Guillermo del Toro and Michael Mann. The former creates intricate fantasy worlds, weaving fairy tales and dark-edged stories, with his own distinct fingerprint and creative spirit. The latter is a filmmaker who studies characters obsessed with process, shoots with precision, and places an emphasis on realism. However, both filmmakers are immaculate craftsmen, which makes this next bit of news tremendously exciting. At the Lumière Film Festival, Cannes honcho Thierry Fremaux presented the recent director’s cut of Michael Mann’s “Heat,” and revealed a fascinating nugget of information: Guillermo del Toro is making a documentary about Michael Mann. That’s about all the details there are at the moment. There’s no word if it’s a feature (though Mann certainly has the filmography to support that), or if it’ll be the kind of thing with an extra feature on something like a release by The Criterion Collection. 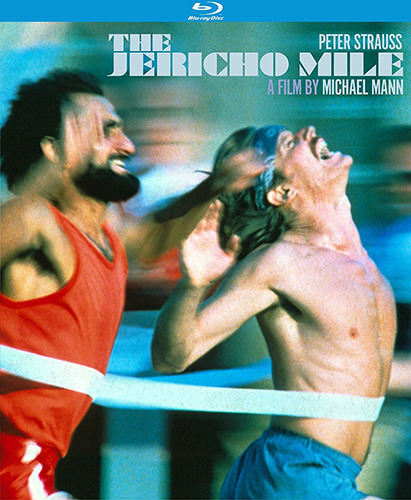 In his video essay series ‘Zen Pulp’, Matt Zoller Seitz discusses the visual and thematic trademarks Jericho Mile contains that can be seen throughout the rest of Mann’s filmography.